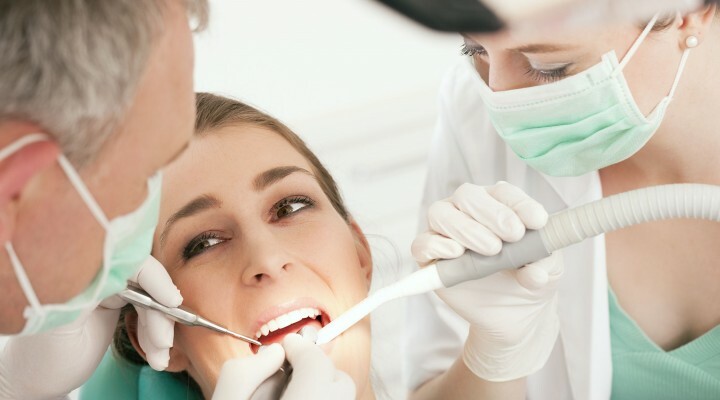 It can be difficult to choose a dentist as most often you look for a dentist only when you have a dental problem that needs fixing right away. However, it is important to take at least a week to select a suitable dentist, to ensure that you receive the right care that is safe and void from anesthesia injuries and other dental care issues. Up-to-date technology – Dentists now use digital technology that has improved the quality of care provided. Since most dentists will use dental X-rays to identify the problem, opt for a dentist who uses digital X-ray technology to reduce radiation exposure. Ongoing education and training – Your dentist should have credentials that are accurate and from a reputed institute. Most dentists will list these details on their site or at the clinic. Friendly and responsive staff – Look for a clinic with quality staff who are helpful and accommodating. It is also important that there is a streamlined process for making appointments and that the clinic accepts most insurance plans. Clean and modern office – Have a look at your dentist’s restroom to establish if the clinic is clean and hygienic. Interest in serving others – You want a dentist who is on time and is open on most days, allowing you to reach your dentist when you need him/her the most. It is important to check the above key areas before making an appointment to visit your dentist. Being cautious will help ensure that you and your family receive the right treatment in a safe environment. This entry was posted in Legal and tagged dental, dentist. Bookmark the permalink.